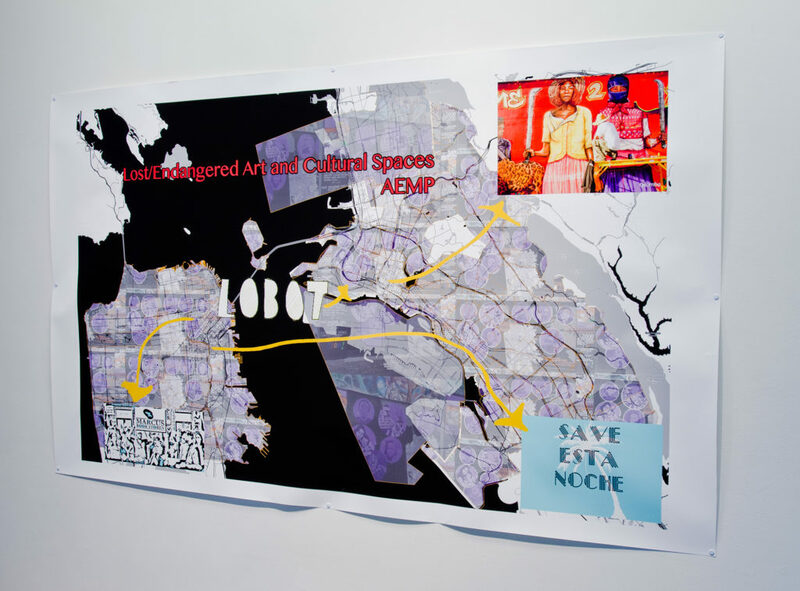 Erin McElroy is the cofounder of the Anti-Eviction Mapping Project – a data visualization, data analysis, and oral history collective documenting the dispossession and resistance of San Francisco Bay Area residents upon gentrifying landscapes. She is also a doctoral candidate in Feminist Studies at UC Santa Cruz, applying post-socialist analytics, feminist science studies, and critical race studies to unearth techno-utopic fantasies of freedom within and beyond the Bay Area. Currently, Erin is an artist fellow at the Kala Institute in Berkeley.